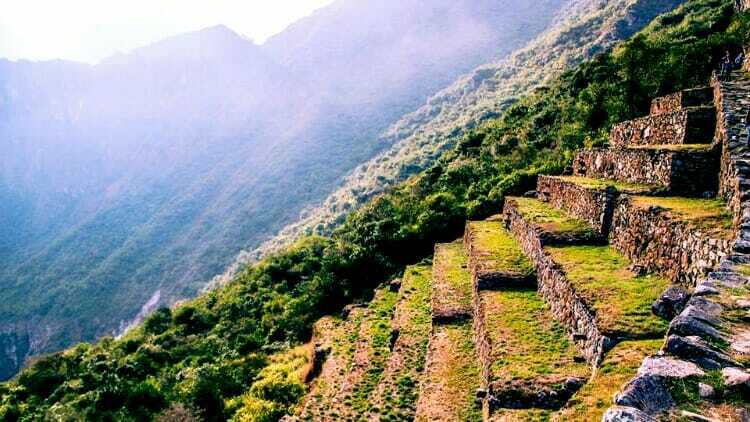 This week’s pic of Machu Picchu at daybreak was shared with us by STS member Jackie from her solo trip to Peru. Do you have a great photo from your travels that you would like to share? Join our community of more than 235,000 solo travelers on Facebook. You can submit pics for consideration there anytime, along with a description of where the photo was taken.